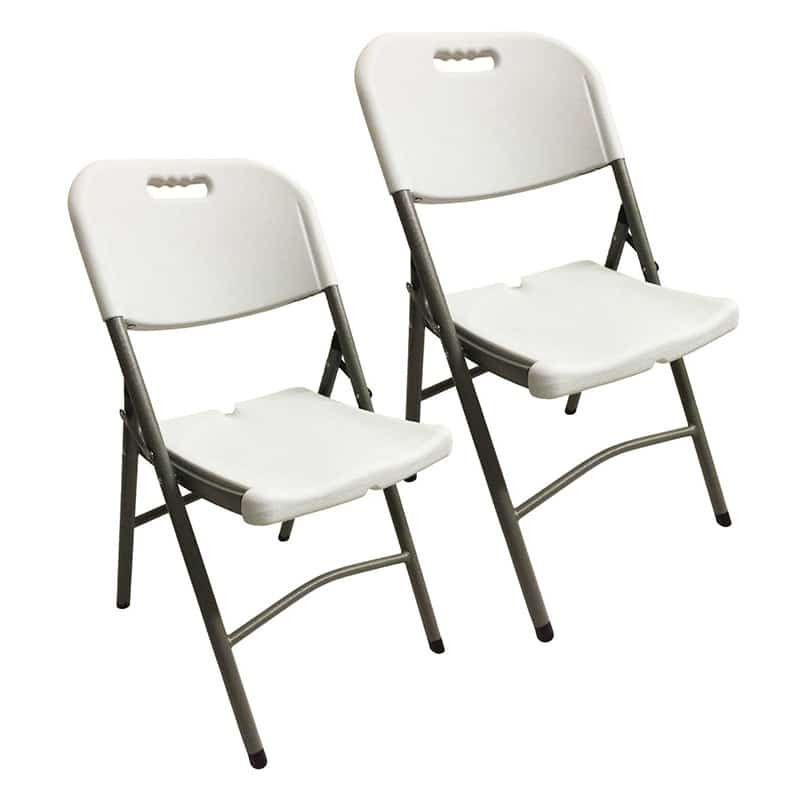 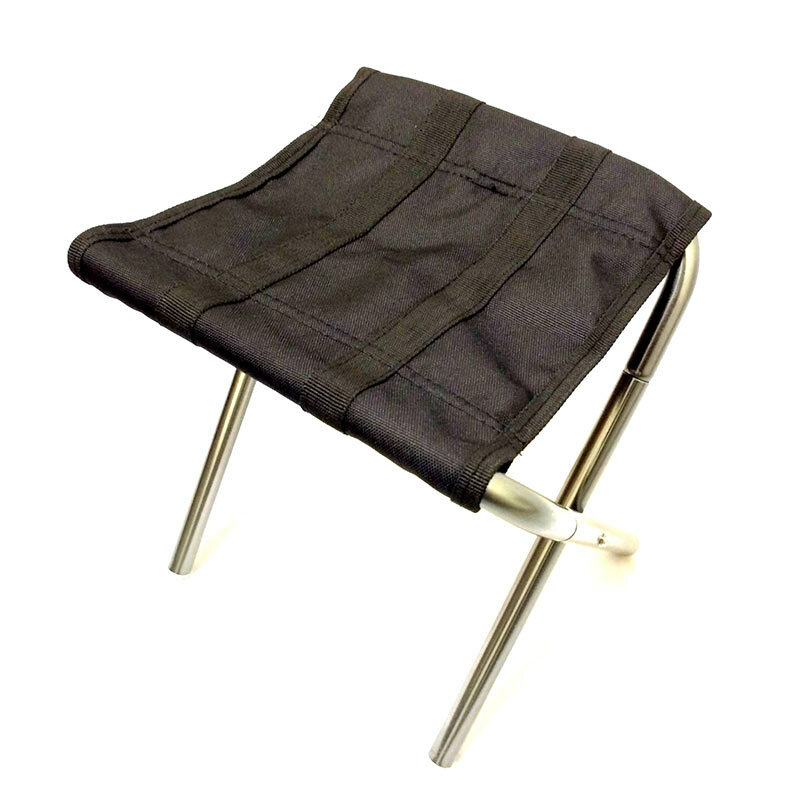 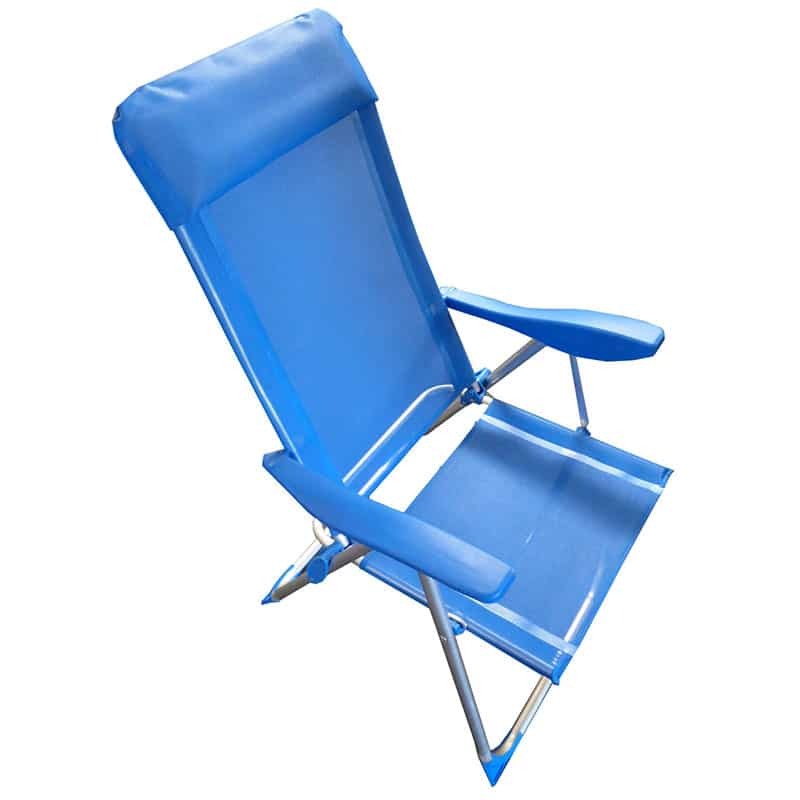 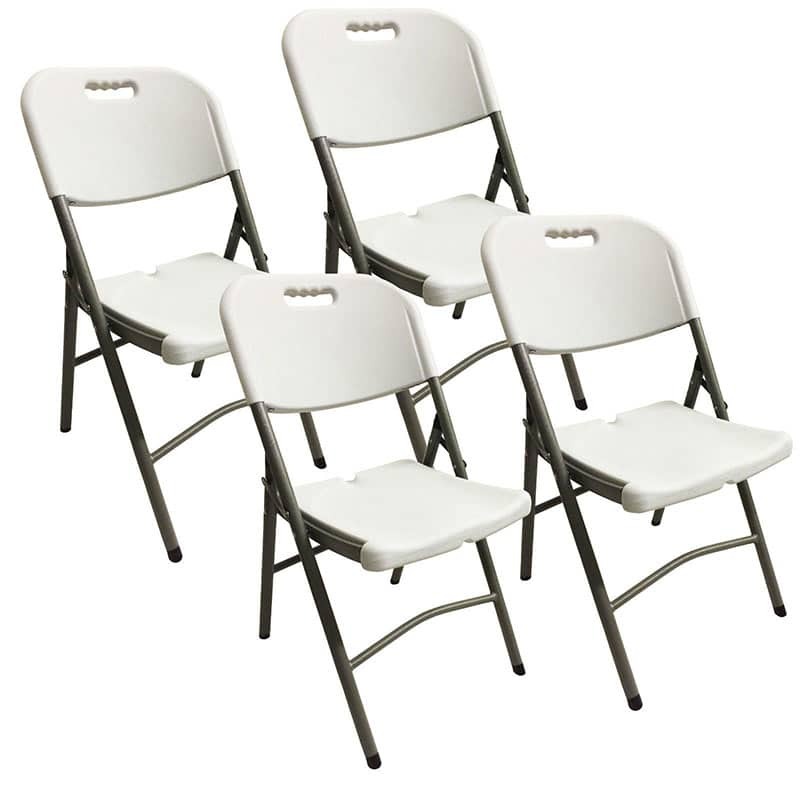 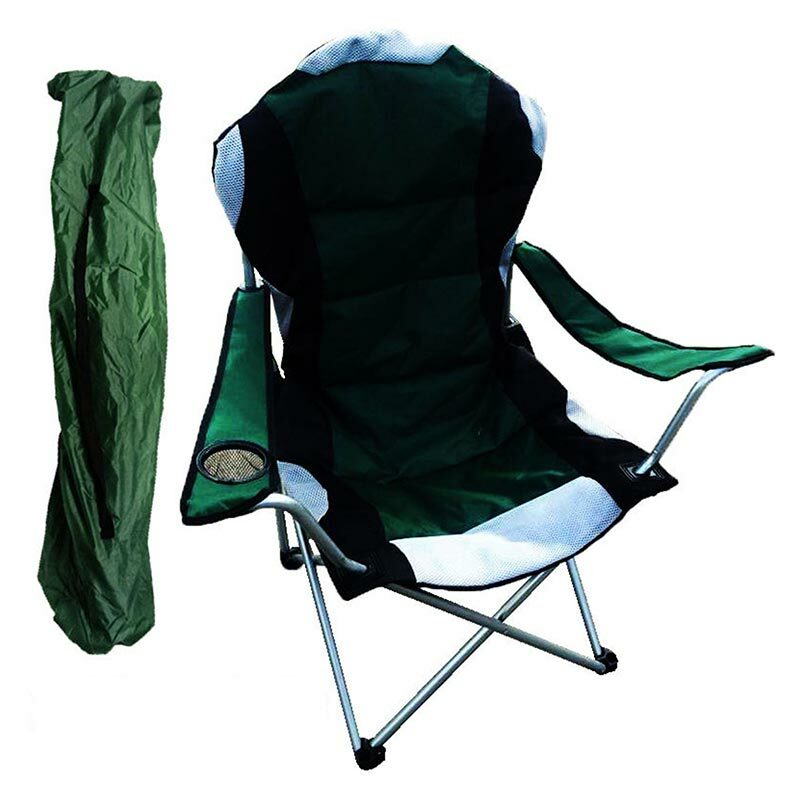 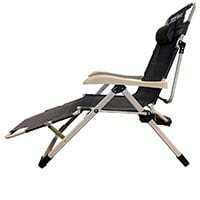 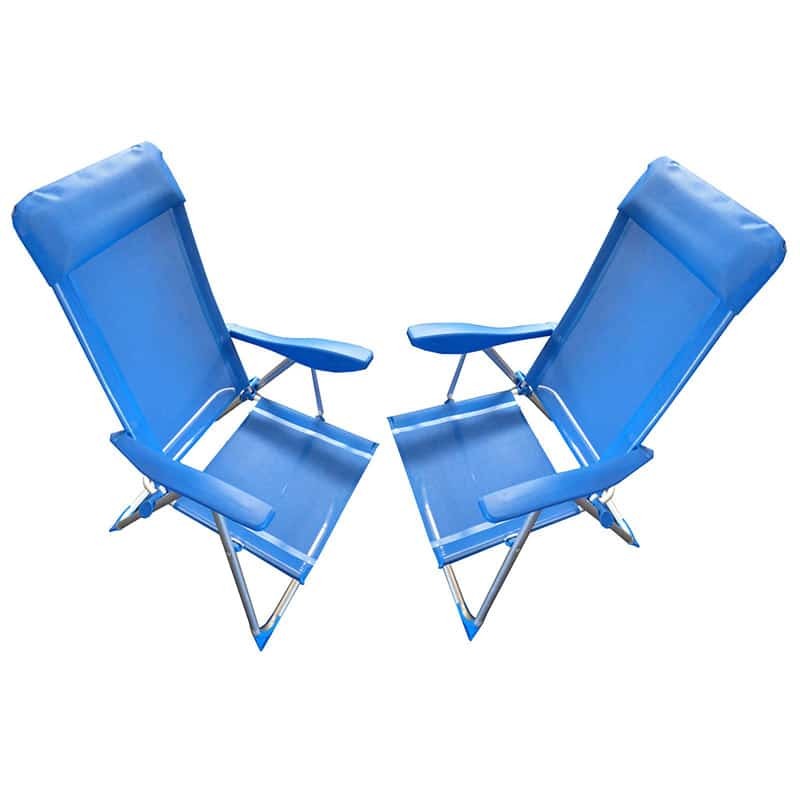 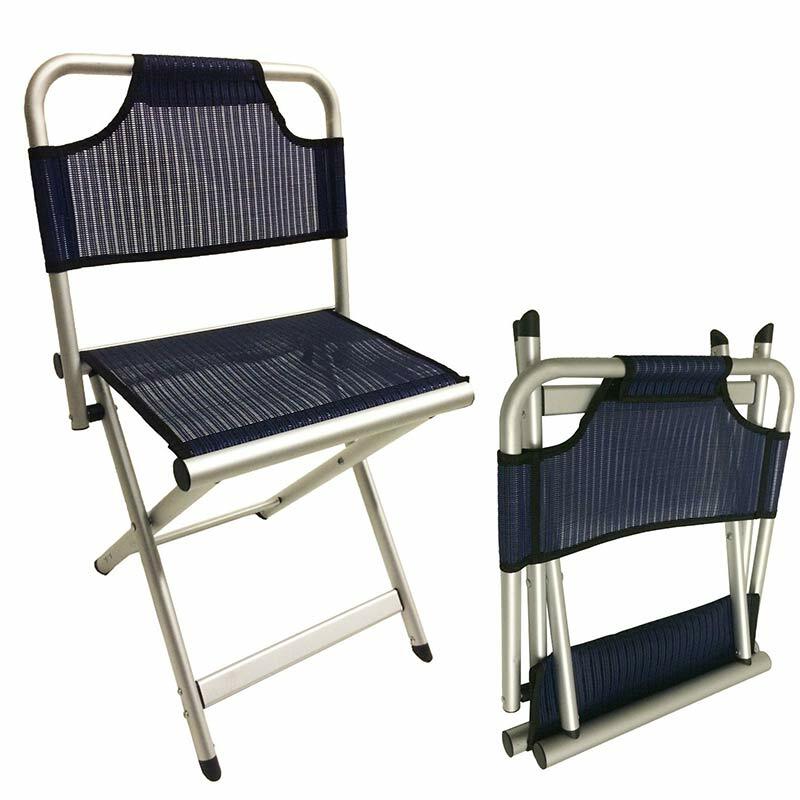 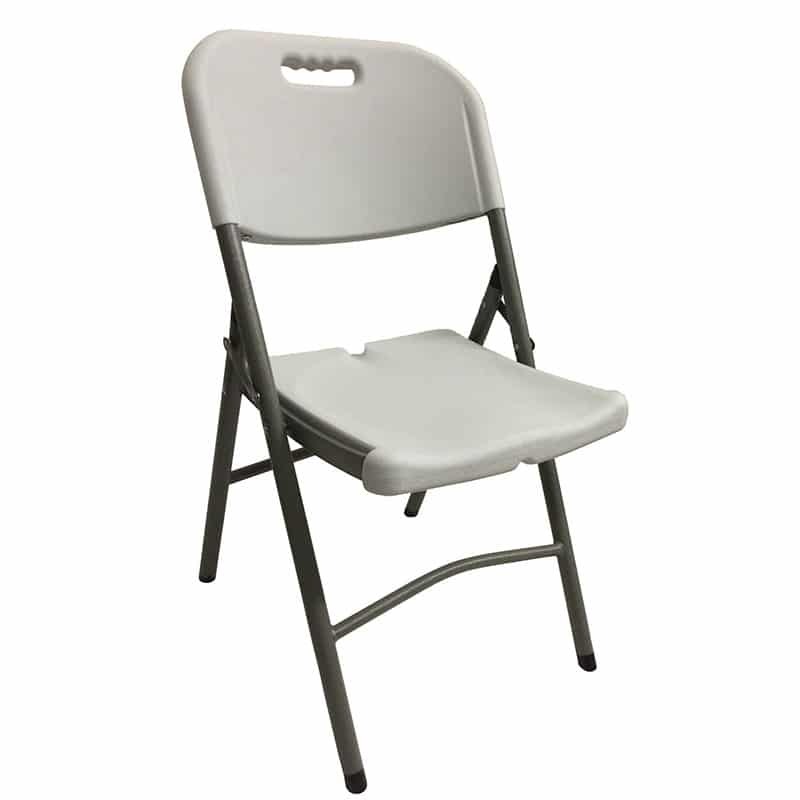 These heavy duty folding chairs are extremely sturdy. 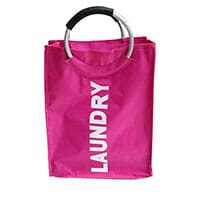 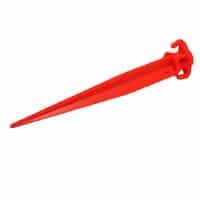 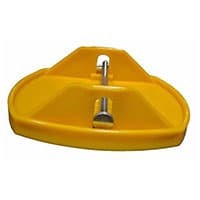 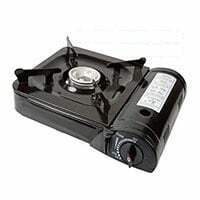 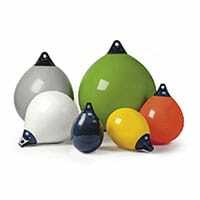 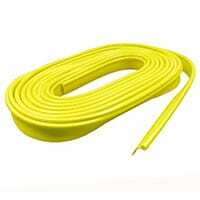 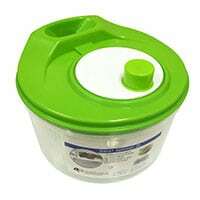 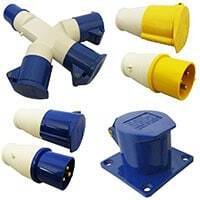 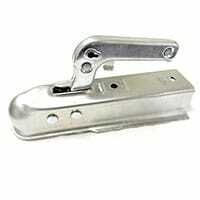 They are manufactured from tough HDPE which is strong and very easy to clean. 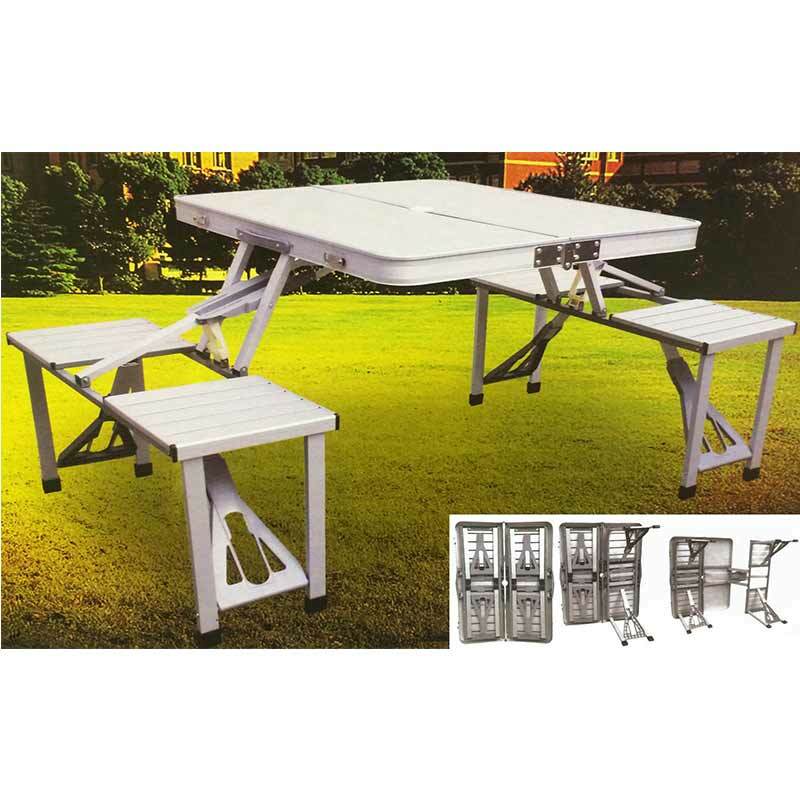 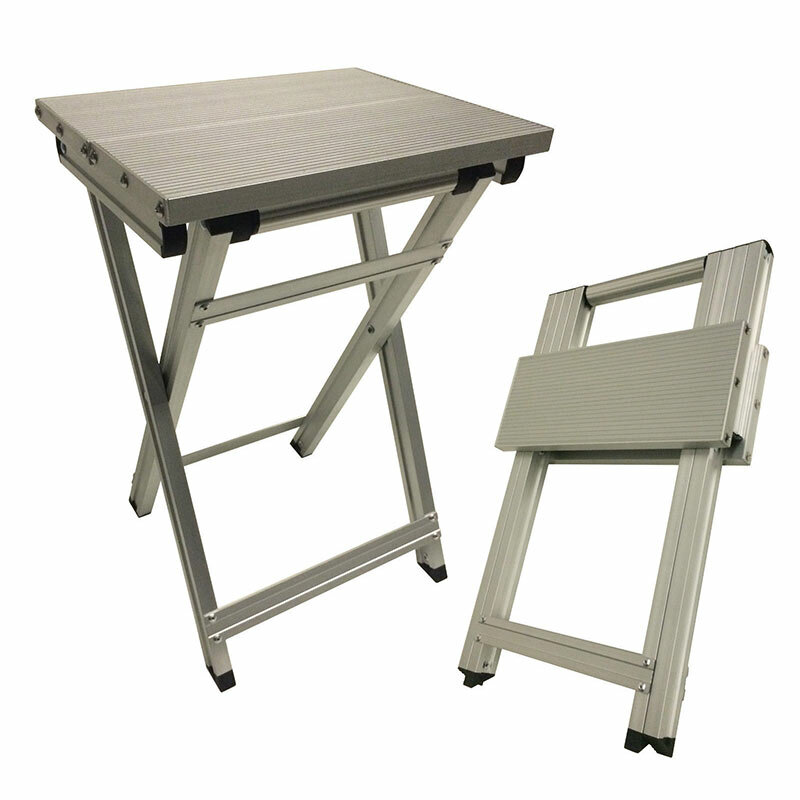 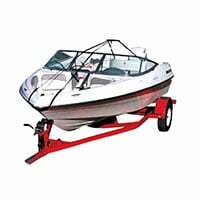 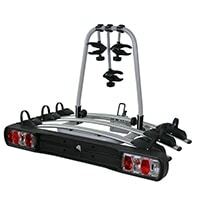 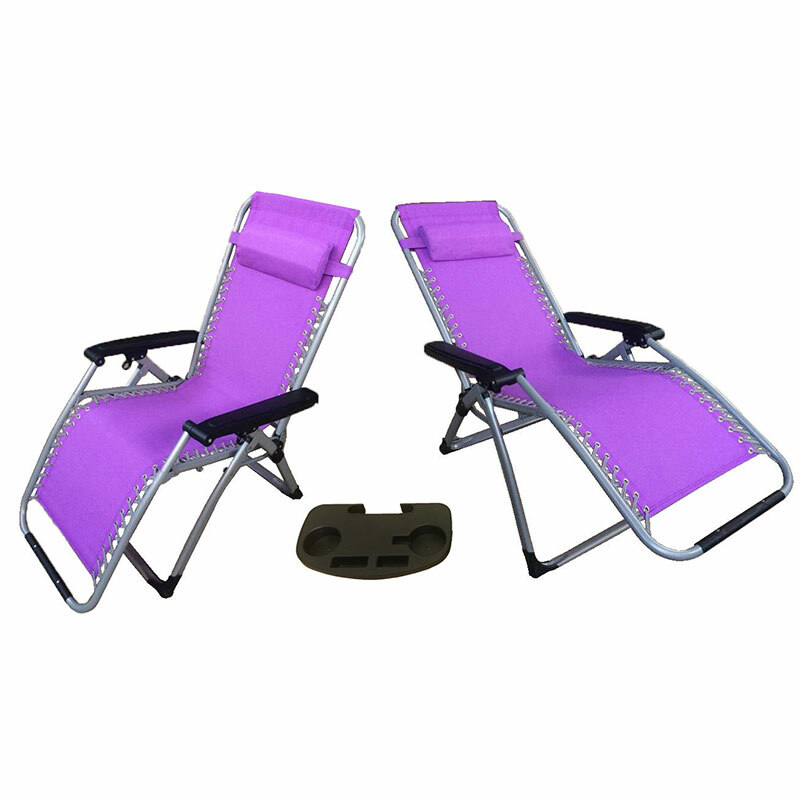 The legs are made of durable powder coated steel. 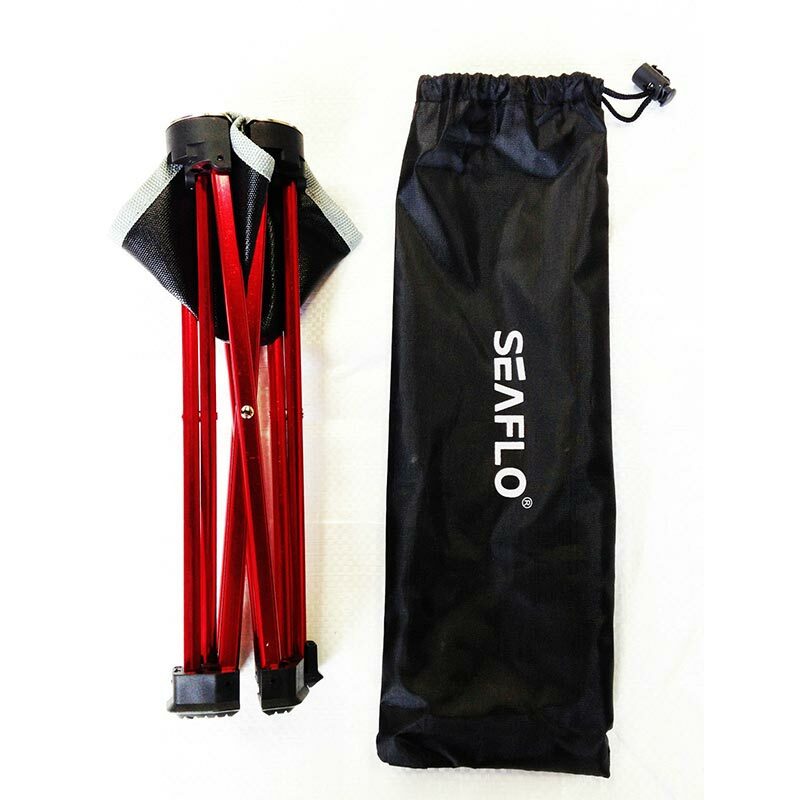 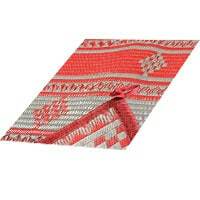 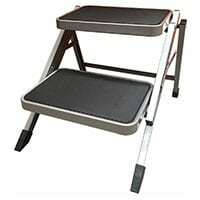 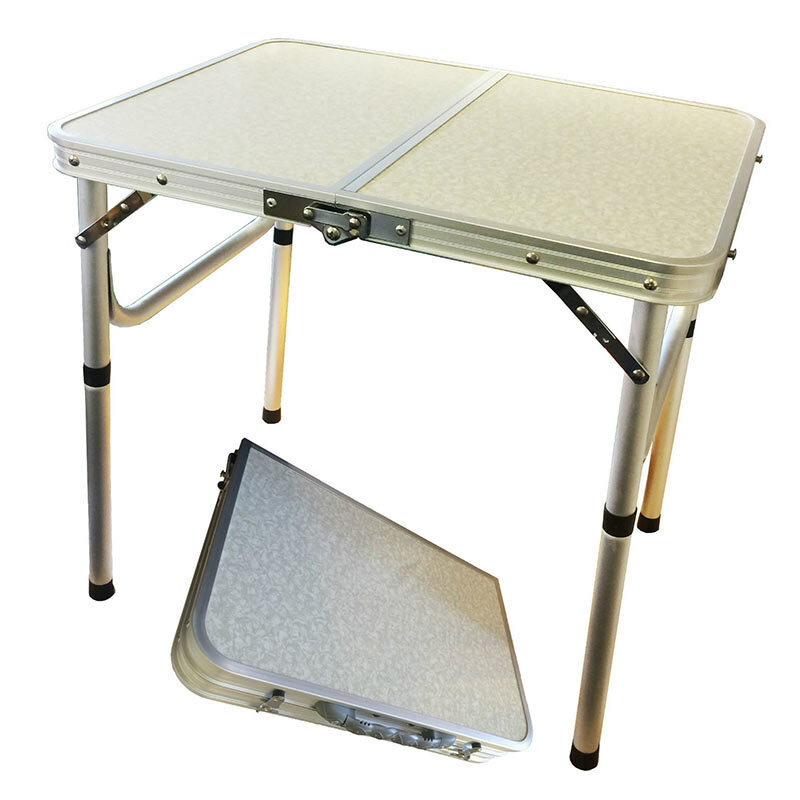 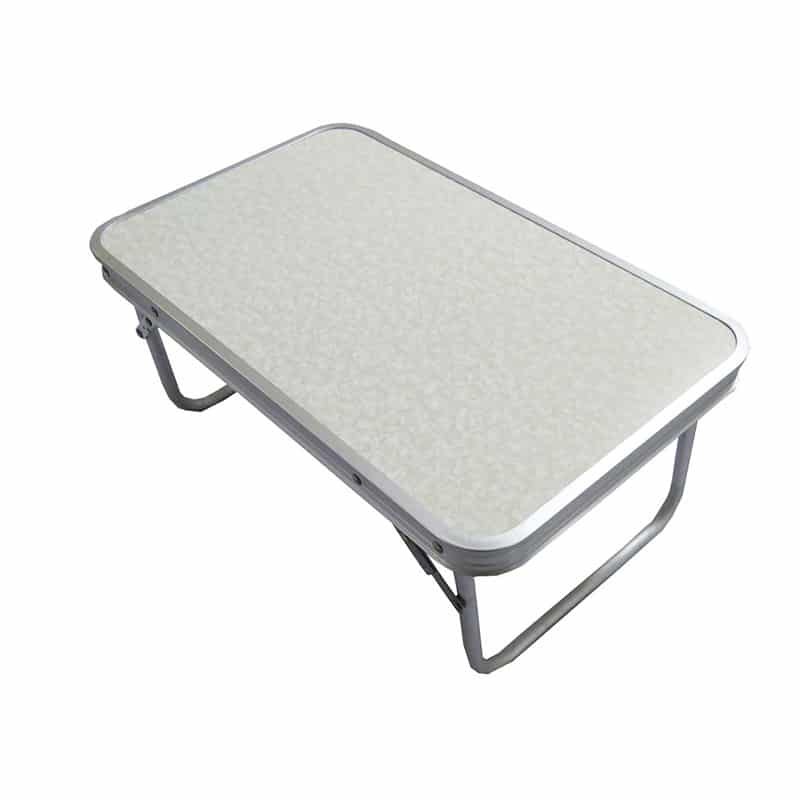 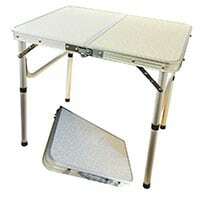 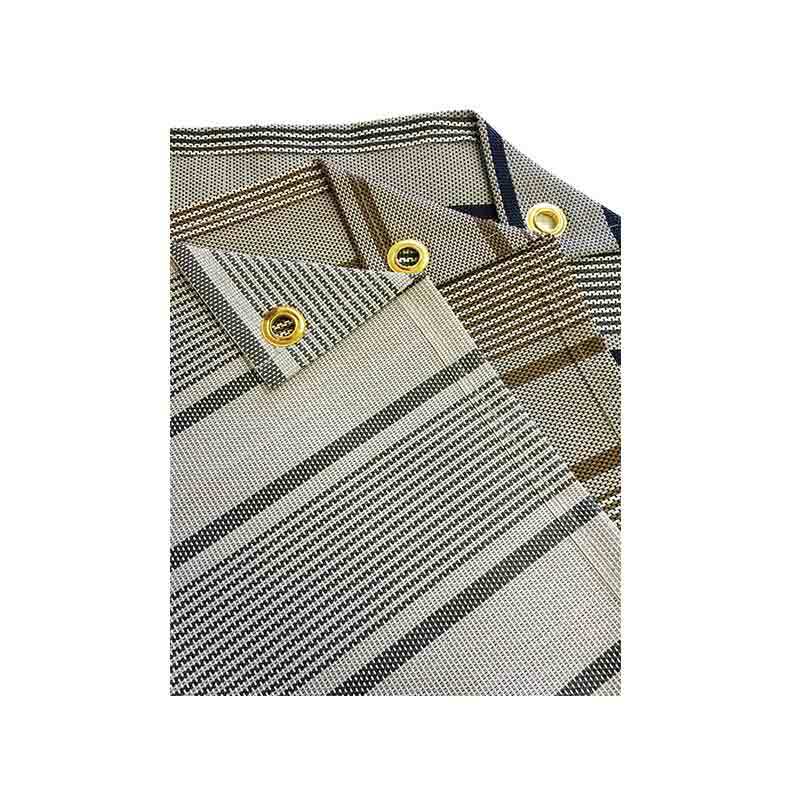 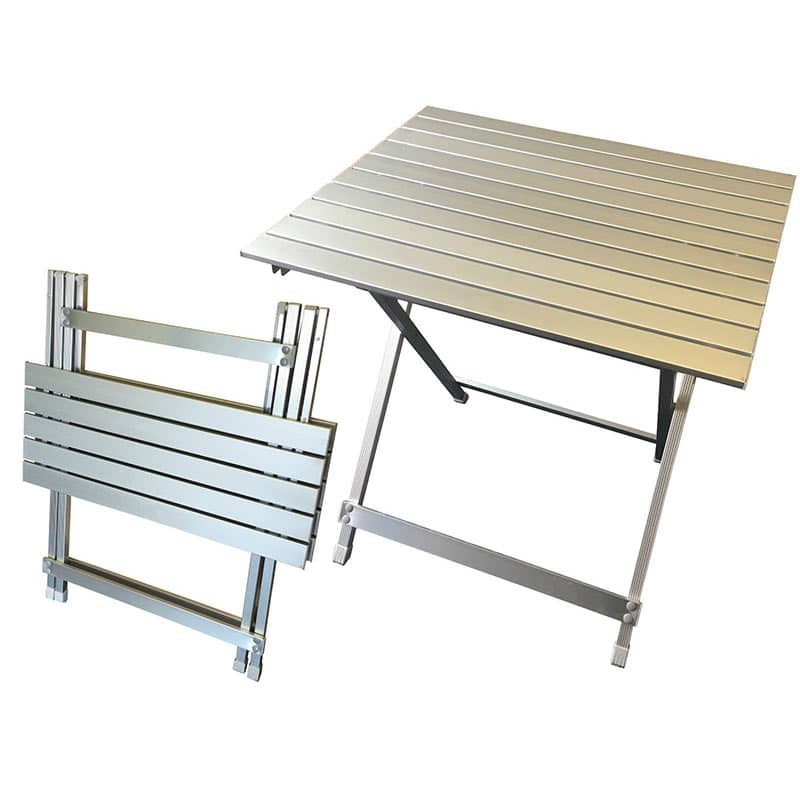 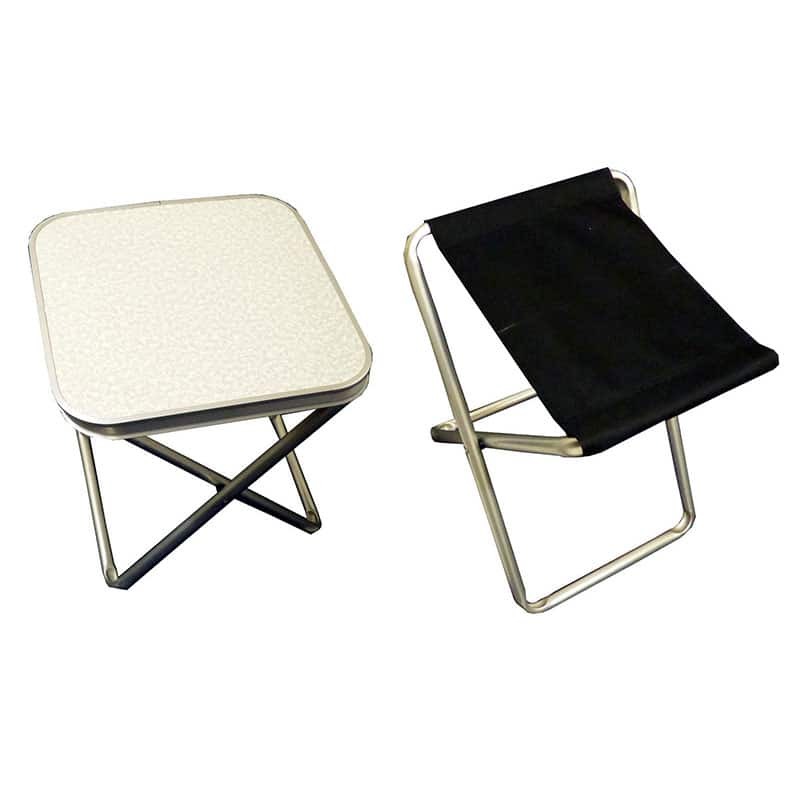 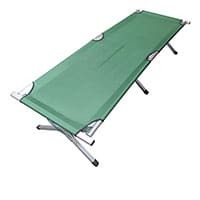 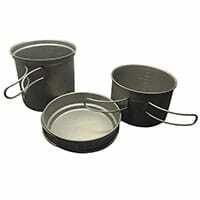 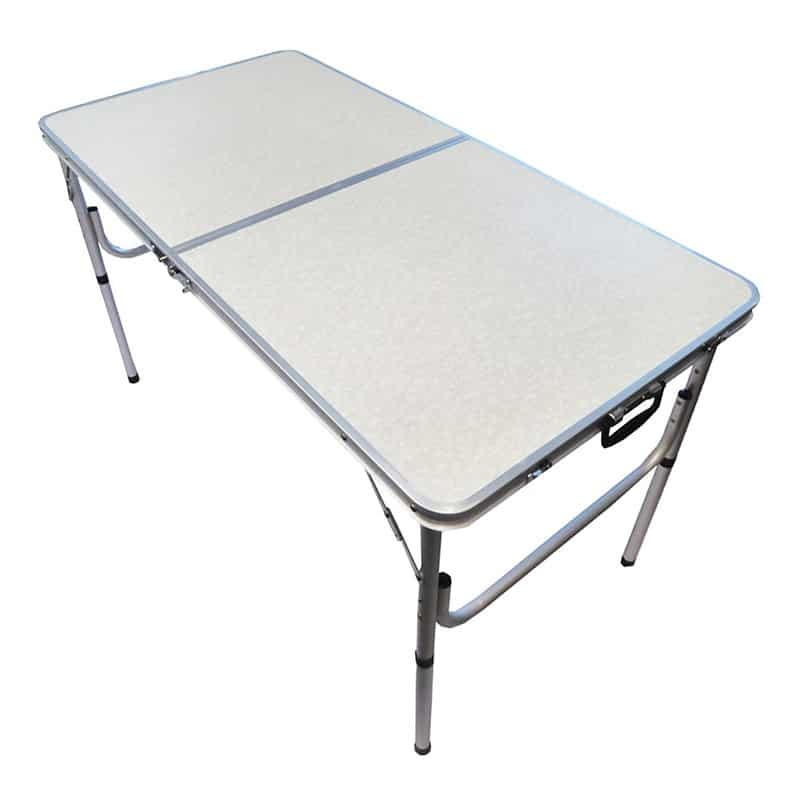 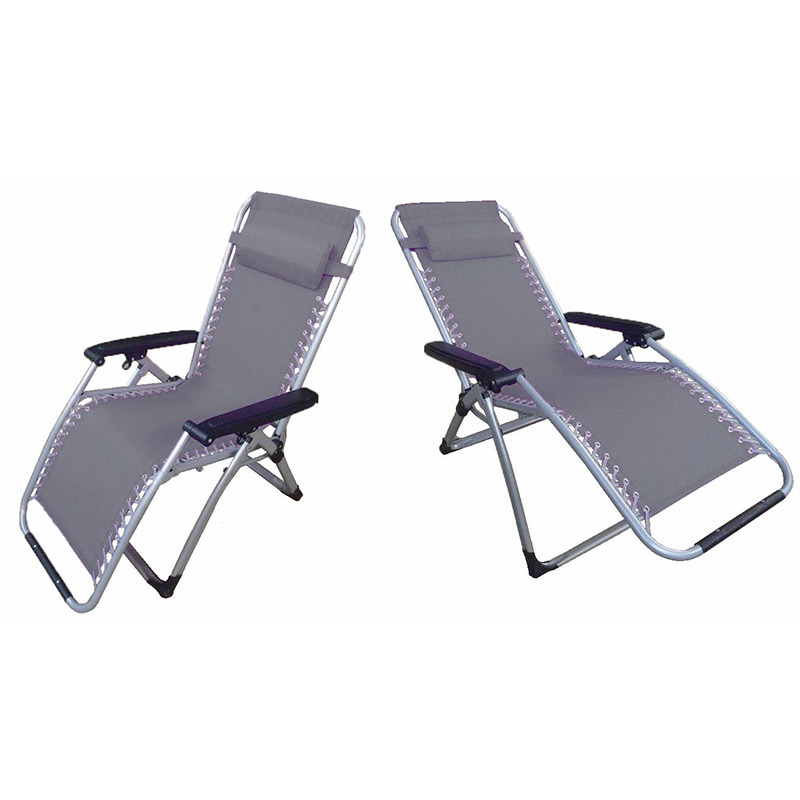 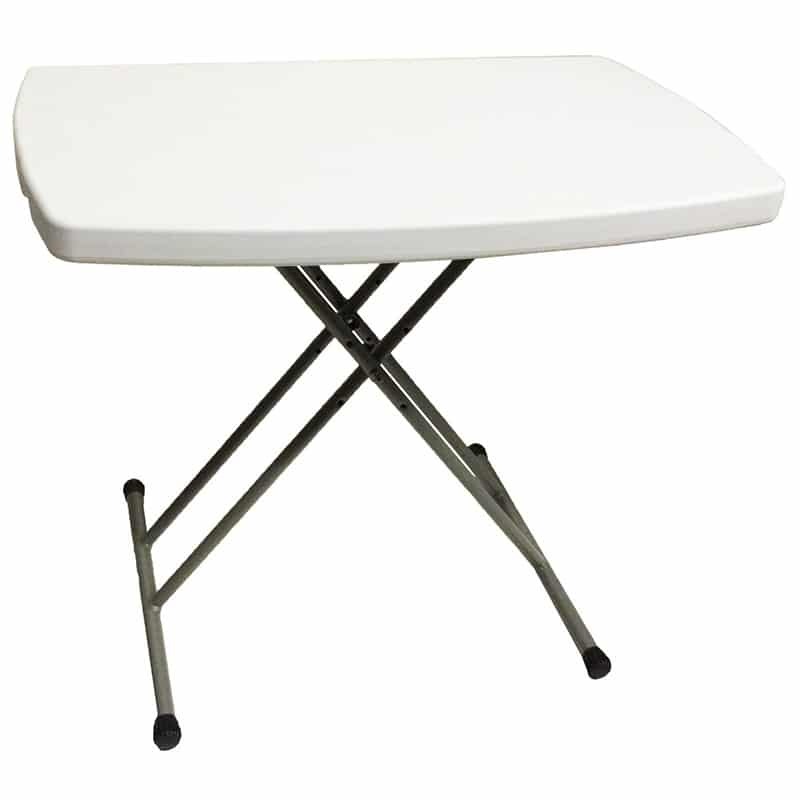 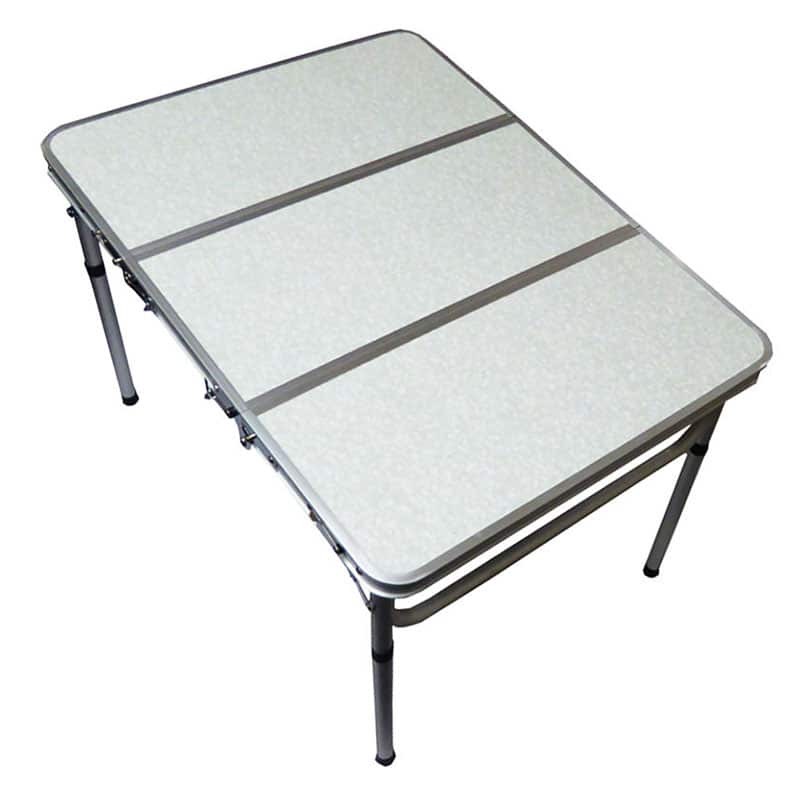 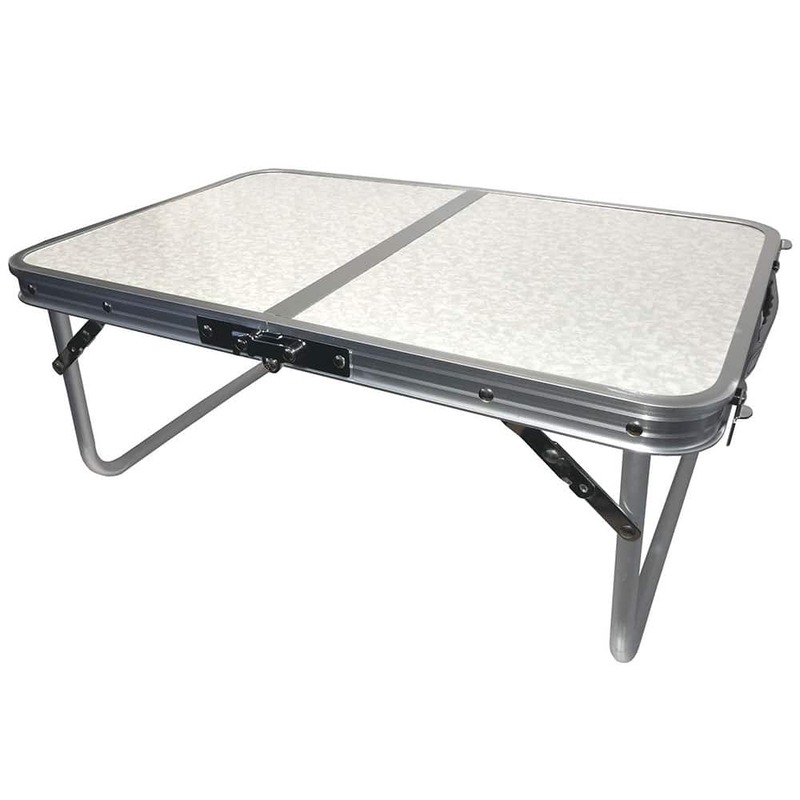 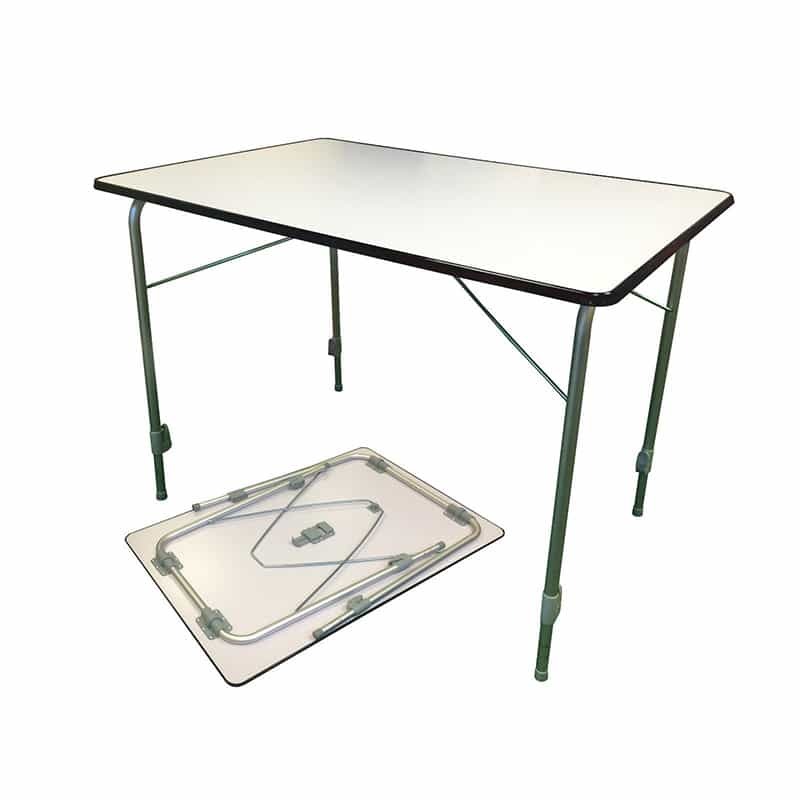 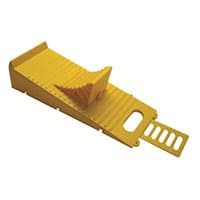 Despite their heavy duty nature, they easily fold away flat making them compact and portable. 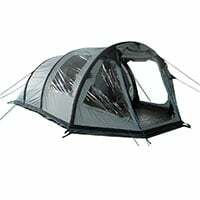 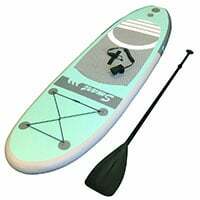 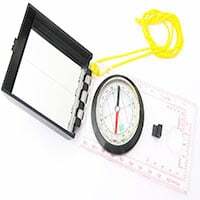 Their dimensions are as follows: height 87 cm, width 48 cm and the depth is 60 cm. 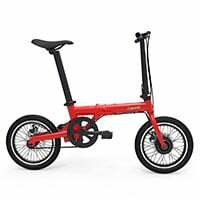 They weigh only 2.9 kg. 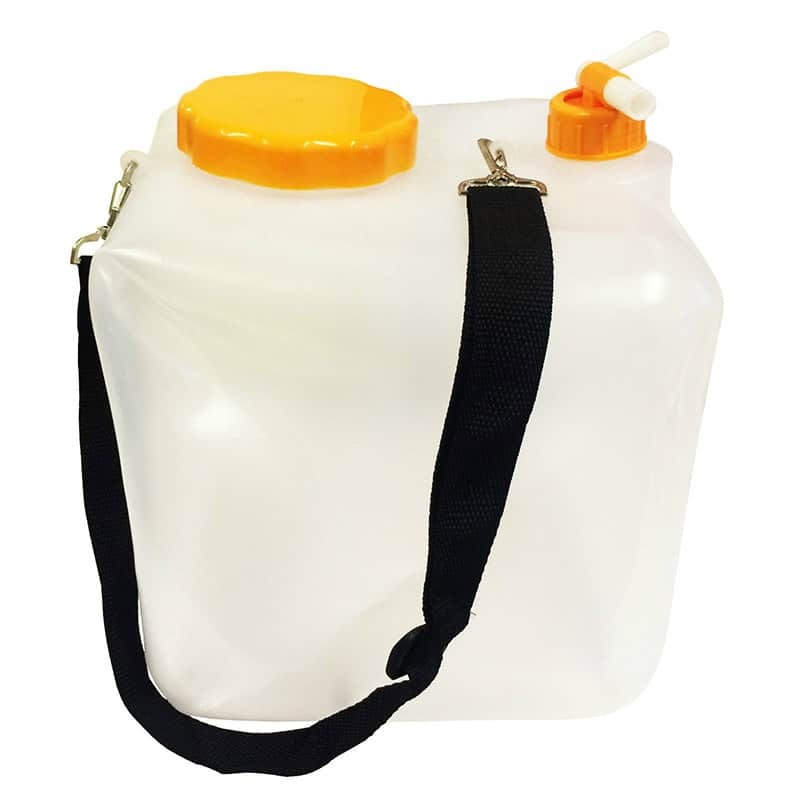 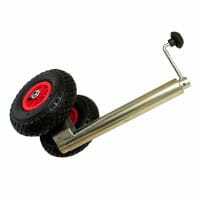 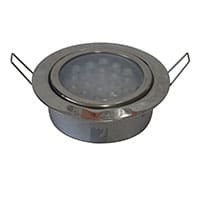 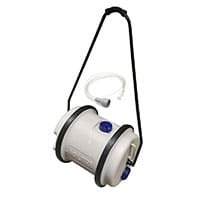 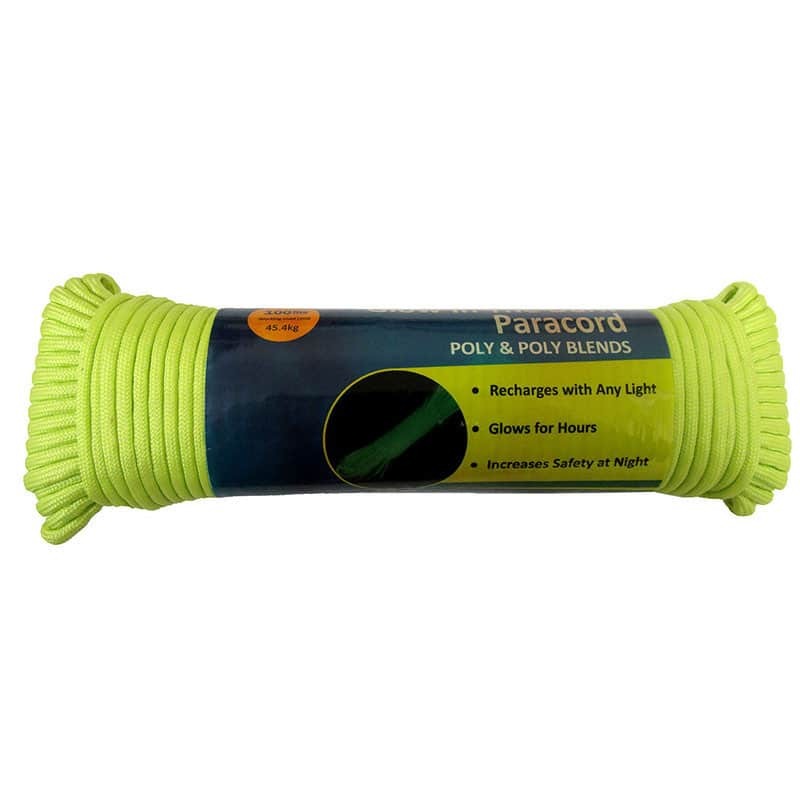 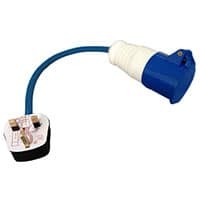 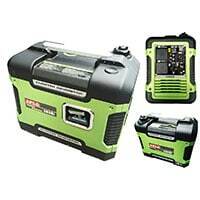 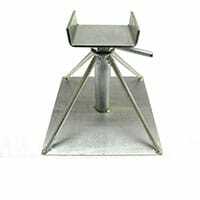 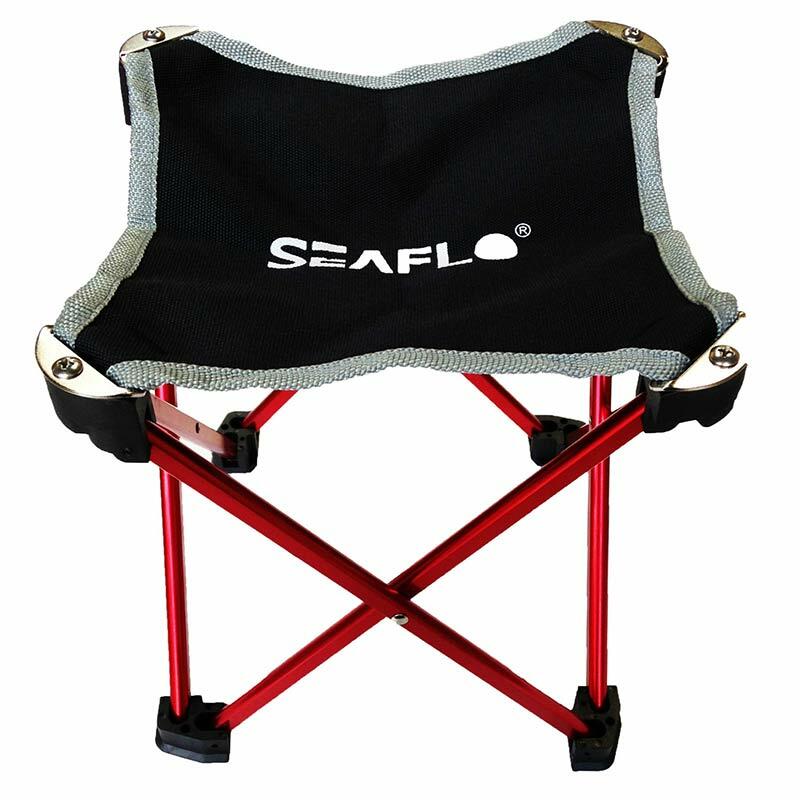 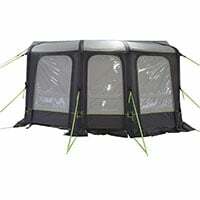 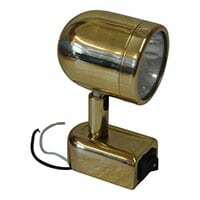 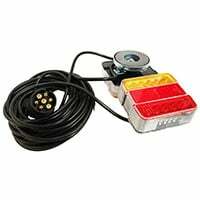 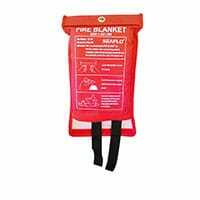 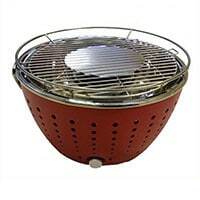 Perfect for many applications including camping, caravanning, in the motor-home, on a boat, picnics and outdoor activities, in the garden or home etc.